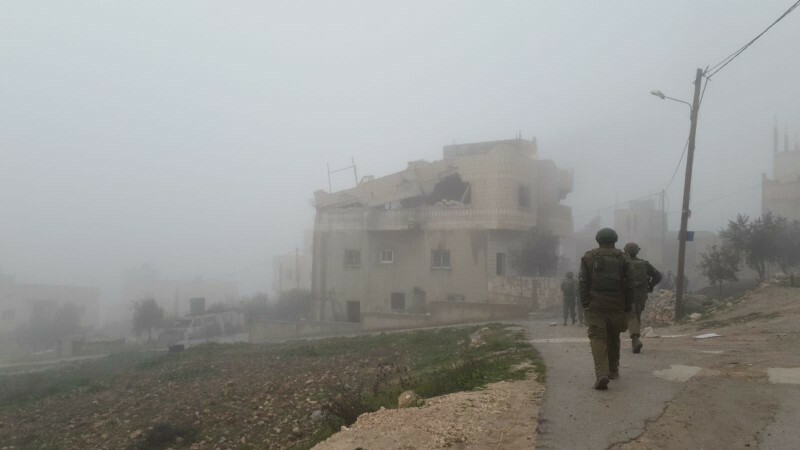 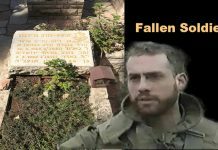 Arab residents of the village of Yatta, near Hebron, reported that overnight and early Friday morning, a large contingent of IDF troops surrounded the home of the captured terrorist Khalil Jabarin, who murdered Ari Fuld HY”D. 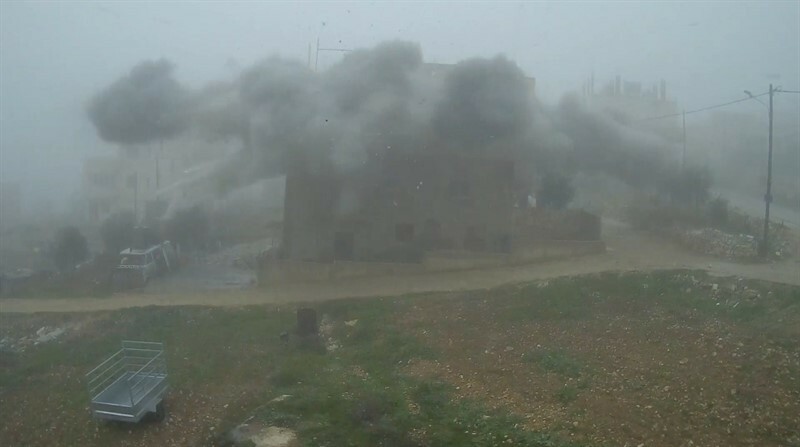 TTe IDF has ordered everyone in the terrorist’s home to exit as they prepare to seal and demolish the top floor. 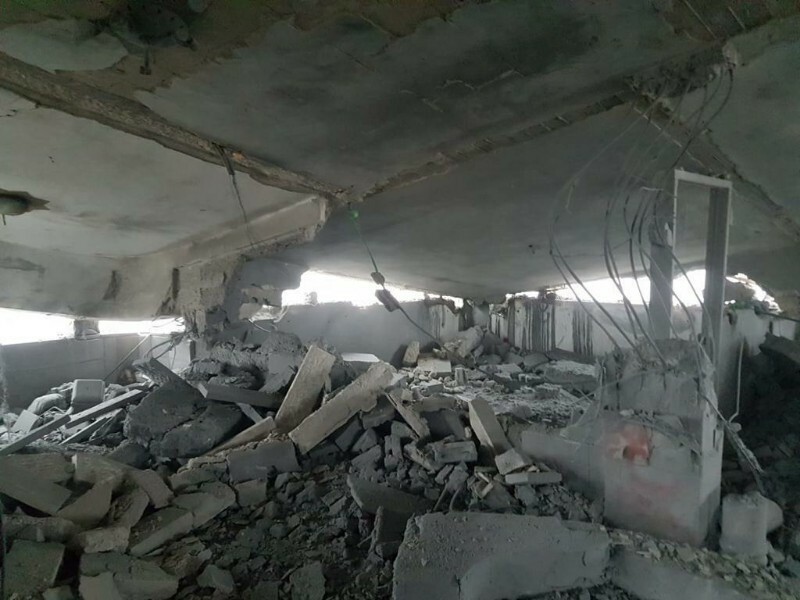 Later in the morning, the IDF confirmed the reports that they demolished the top floor of the building, where the terrorist lived, and released photos and videos of the explosive demolition. 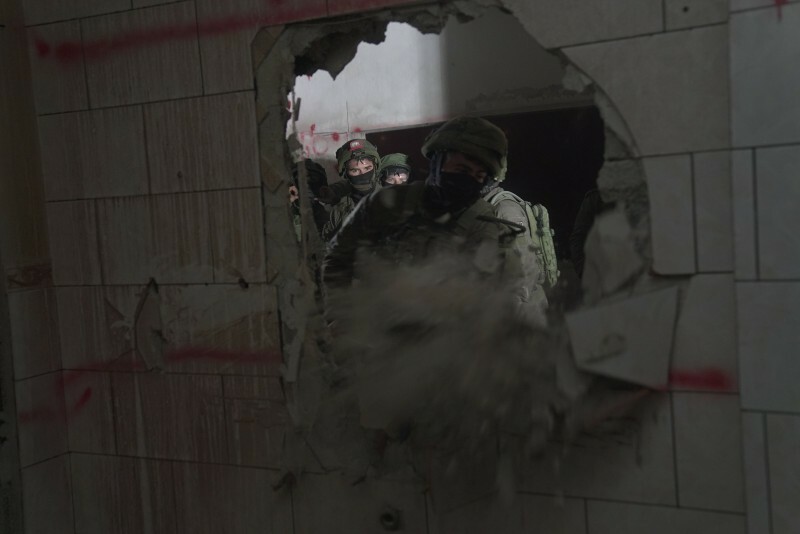 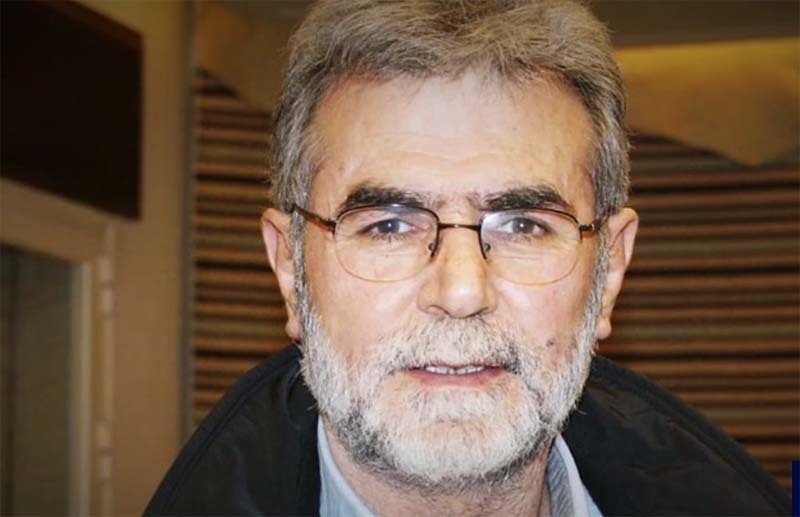 The other day, the Israeli Supreme Court ruled that it was accepting no more appeals from the terrorist’s family and the home of the terrorist would be destroyed. 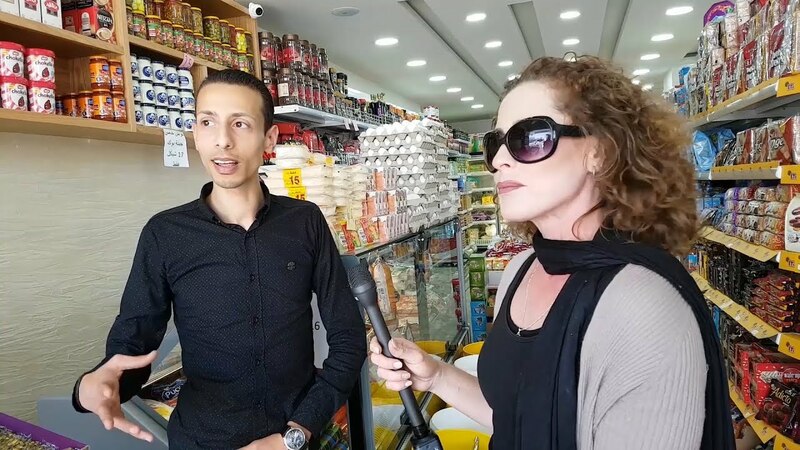 Jabarin murdered Ari Fuld outside the Ramy Levi supermarket in Gush Etzion, in September 2018. 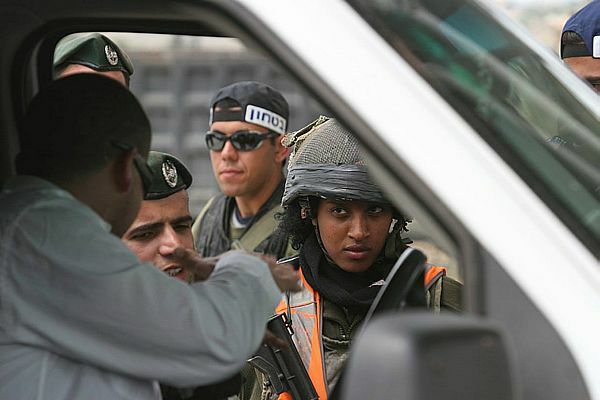 Previous articleHow Did Devorah Inspire Barak?